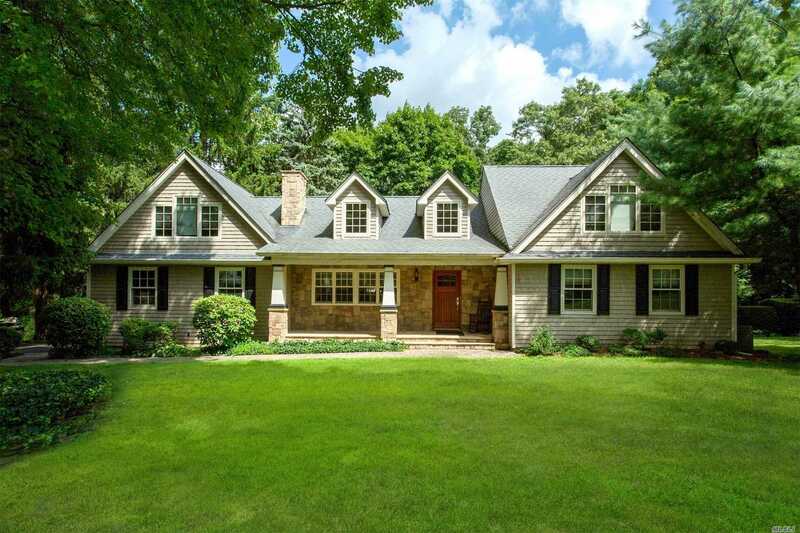 Welcome To This Fabulous, Expanded And Updated Adirondack Style Farm Ranch In Old Chester Hills With An Open Floor Plan, Gourmet Kitchen, Two Fireplaces, Grand Master Bedroom Suite. Located On A Wonderful Street Away From The Main Thoroughfares. Truly A Special Home.